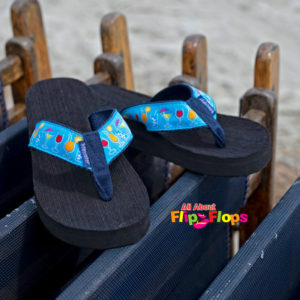 Our Starfish Flip Flops by Tidewater are the perfect combination of comfort and fun. This sandal is designed with deep mint straps with embroidered starfish detail and features Tidewater’s classic footbed with arch support, a lightweight sole, and a brushed finish. Tidewater’s run a full size small for many of our customers! Size up if there is any question. Thank you. Please note: All brands and styles may fit differently.